When will be Boy to Man next episode air date? Is Boy to Man renewed or cancelled? Where to countdown Boy to Man air dates? 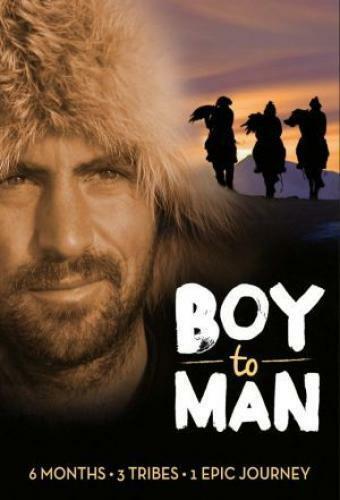 Is Boy to Man worth watching? Adventurer and filmmaker Tim Noonan immerses himself in unique native cultures as he travels the globe on a journey of self-discovery to unlock the mysteries of what it means to be the ultimate man, along the way experiencing extreme and dangerous coming-of-age rituals. Boy to Man next episode air date provides TVMaze for you. EpisoDate.com is your TV show guide to Countdown Boy to Man Episode Air Dates and to stay in touch with Boy to Man next episode Air Date and your others favorite TV Shows. Add the shows you like to a "Watchlist" and let the site take it from there.